India has 122 major languages and almost 1600 other languages. 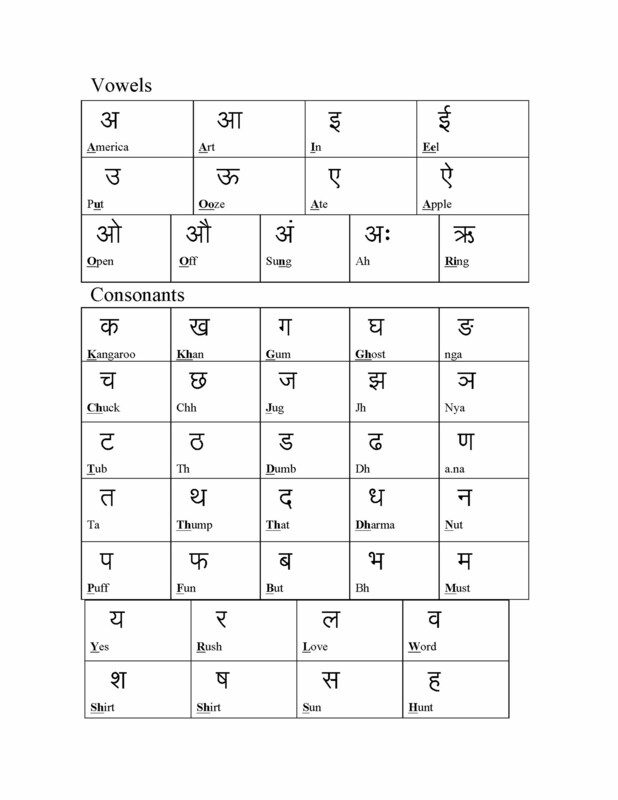 Hindi is the most widely spoken language in India today. 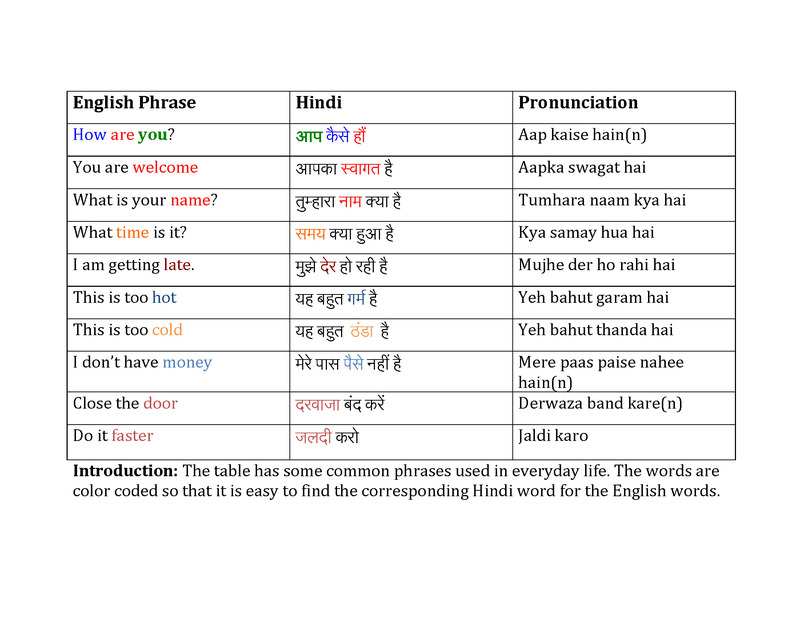 Hindi and English are both the official languages of India. 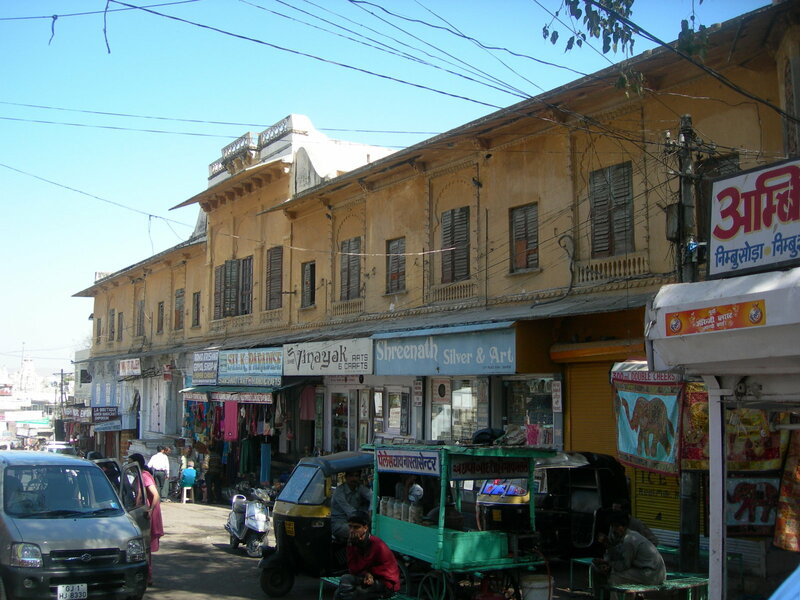 A number of schools in India teach in both Hindi and English. 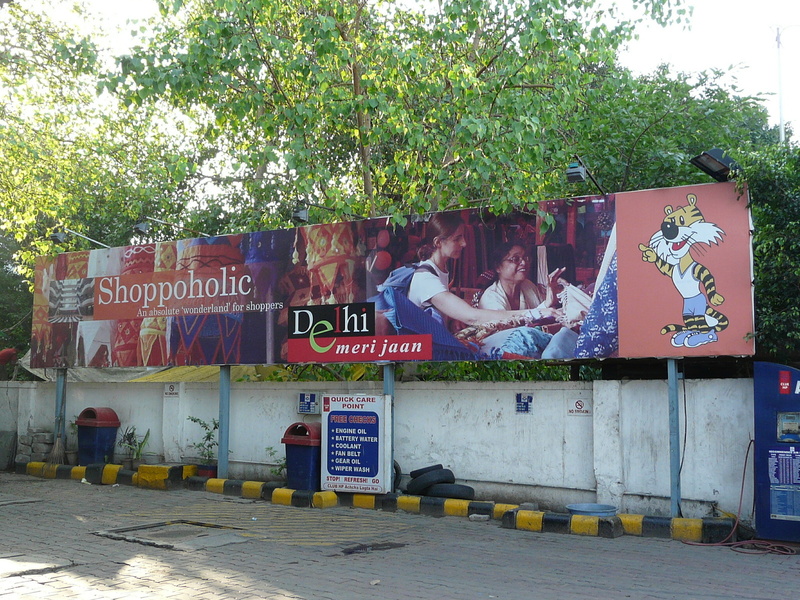 Many road signs, market names, advertisements, and billboards use a mixture of Hindi and English text. 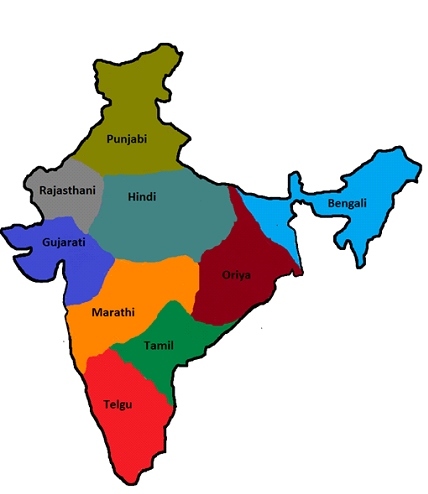 Hindi is mostly spoken in Northern and Central India. 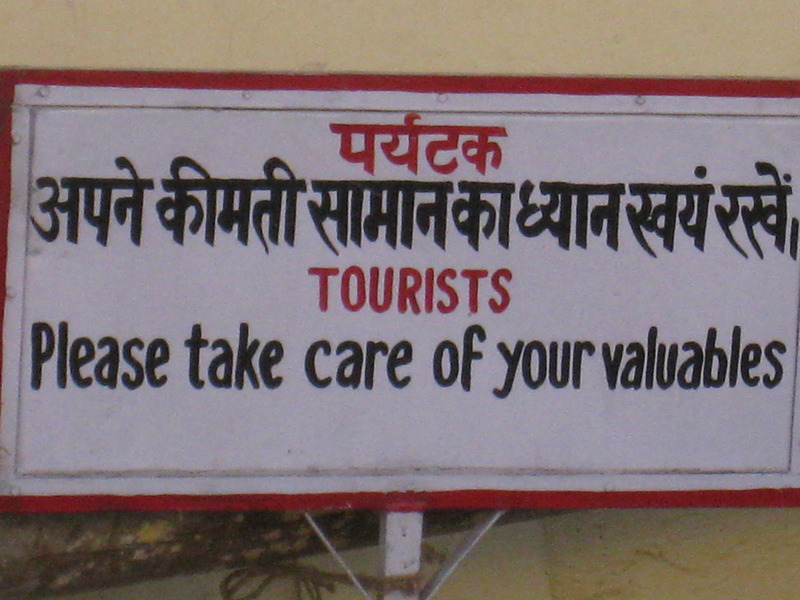 People living in Delhi, Rajasthan, Madhya Pradesh, Uttar Pradesh, and Bihar speak Hindi. 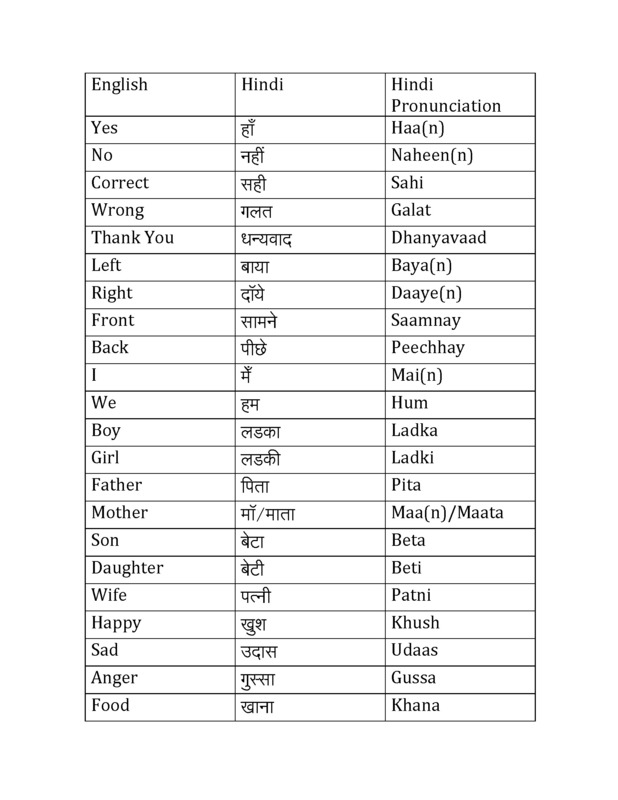 Below is the Hindi alphabet, under each letter there are words to help you speak out the alphabet!